Snap faced the music in a new and very real way this week. The company’s first earnings report, after going public in March, disappointed investors and fell short of expectations on almost every metric. 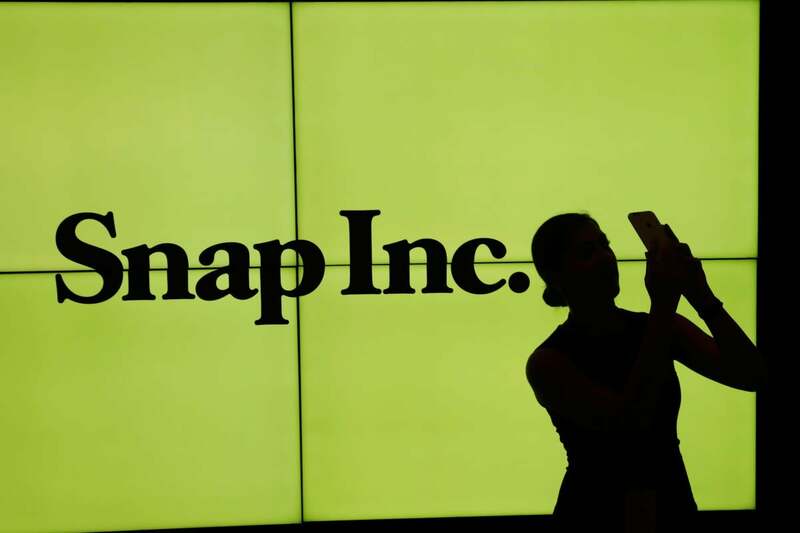 The makers of Snapchat reported a $2.2 billion loss in the first quarter on almost $150 million in revenue and user growth slowed to its lowest rate in years. Shares took a nosedive and remain down by more than 20 percent at the week’s end. The Los Angeles-based company added 8 million new daily users during the quarter, which marks a year-over-year growth rate of 36 percent, but the company was adding new users at a rate of 52 percent one year ago. Snapchat added 5 million new daily users in the previous quarter, leading up to its initial public offering. It ended the quarter with 166 million daily active users. While the declines are troubling, disappointing earnings results following an IPO are almost a rite of passage for social media platforms. Facebook’s stock slid 12 percent after its first earnings report in July 2012 and Twitter’s stock tumbled 24 percent in February 2014. During the earnings call with investors, Snap co-founder and CEO Evan Spiegel said the company is opposed to “growth hacking” or triggering more engagement through push notifications or other mechanisms that would feel unnatural. “I think while that’s the easy way to grow daily actives quickly, we don’t think that those sorts of techniques are sustainable over the long term,” he said. “The way that we try to help people understand how we think about daily active user growth is really through the lens of creativity and creation, because we built our entire business on creation,” Spiegel said. Snapchat, like its counterparts in social media and messaging, offers a different value proposition and users fulfill different needs on different platforms, according to Liu. “Snapchat and Facebook can both experience success in today’s world,” she says. However, as Facebook continues its all-out assault on the company by copying the stories format pioneered by Snapchat, the comparisons will undoubtedly continue. After it introduced stories to Instagram in August, Facebook built a similar feature into all three of its most widely used apps during a five-week stretch earlier this year. When Spiegel was asked to comment on the impact of Facebook’s unabashed copying, he brushed it off as a form of flattery that has played out many times over in the technology industry. “If you want to be a creative company, you’ve got to get comfortable with and basically enjoy the fact that people are going to copy your products if you make great stuff,” he said.